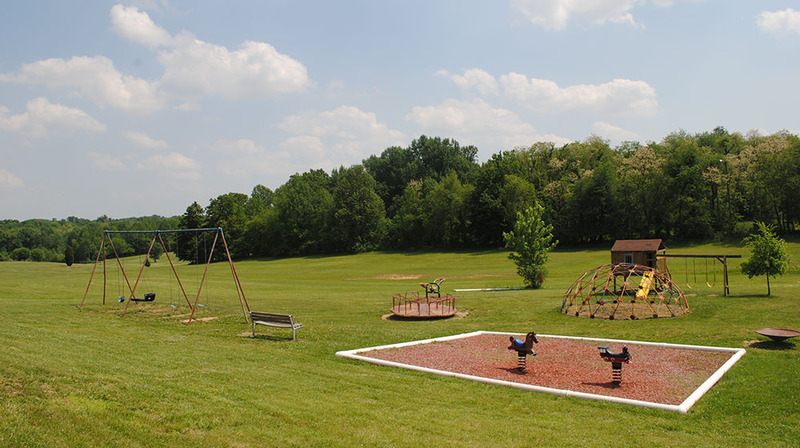 The spacious Chrisney Park boasts a newly installed play area. There is plenty of room to roam and ample parking available. 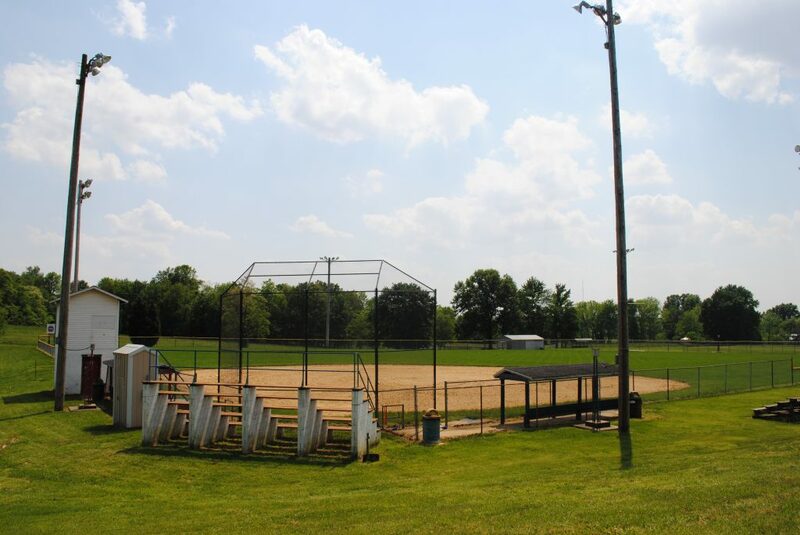 The park is connected to walking trails, the Chrisney Golf Course, a softball field, and a 20-acre lake for fishing. 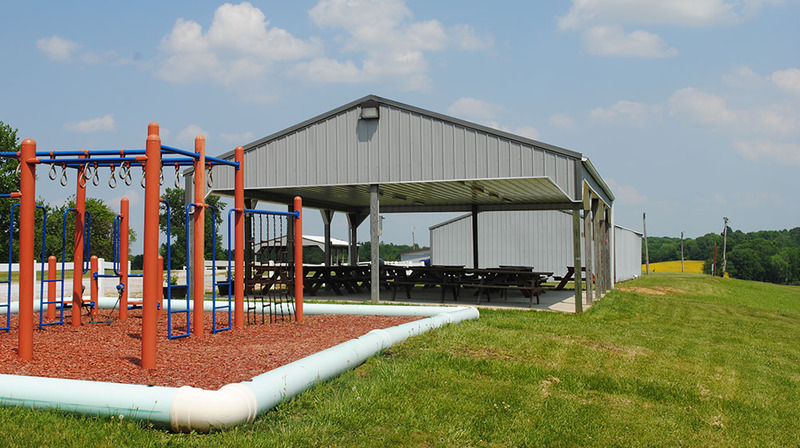 A shelter house hosts many community events throughout the year and can be rented for private parties. To rent the shelter house, contact the Chrisney Town Hall at (812) 362-8668. On the map below, you'll find Chrisney Park, as well as a few of the lodging, dining, and activities that are close by.